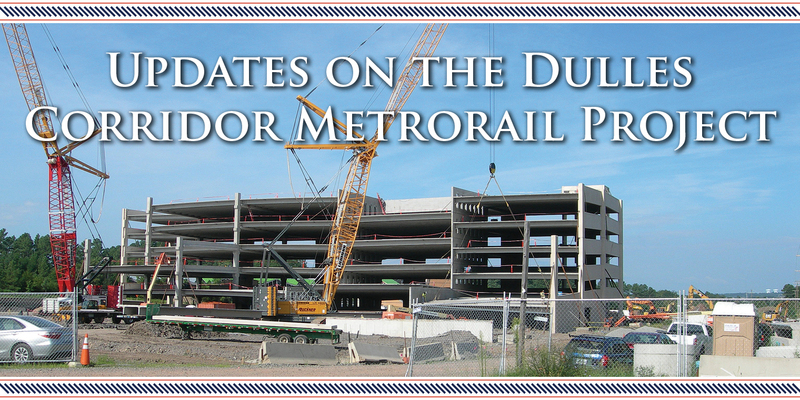 As the Dulles Corridor Metrorail Project moves forward with Phase 2, construction also moves forward on a facility of equal importance – the Rail Yard and Maintenance Facility. Hensel Phelps (HP) is the contractor building the rail yard. 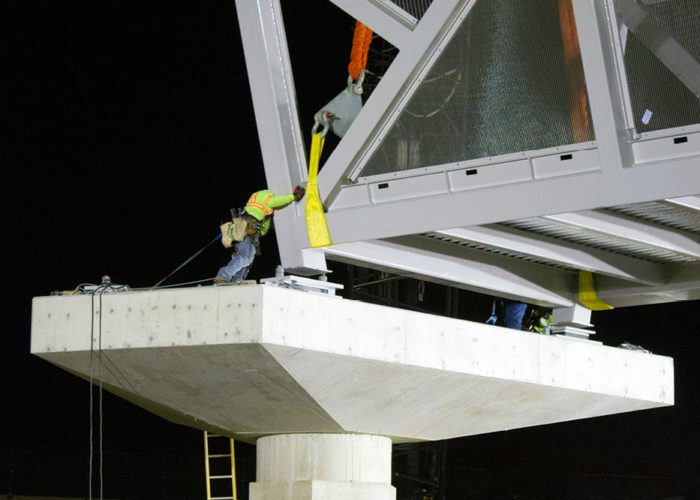 The facility will provide service to Metrorail cars, house trains and provide administrative work space. A Transportation Building that will serve as an administration facility for train operators. The smaller buildings will include a guard house, vehicle storage facility, a salt dome and a storage building. 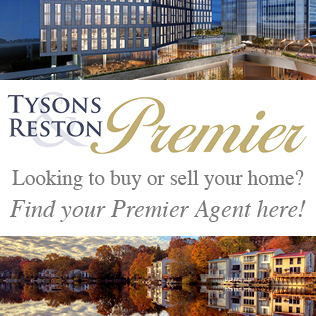 In the summer of 2015, HP began work on tree clearing and removal of topsoil, followed by basement excavation work, before proceeding with general earth and foundation work. According to Bonnallie, construction is about 50 percent complete as of June 2017. Current work in the yard includes the ongoing installation of structural steel and the precast panels for the buildings. After the precast installation work is finished, the buildings will be enclosed and then the installation of the interior walls and doors begins. 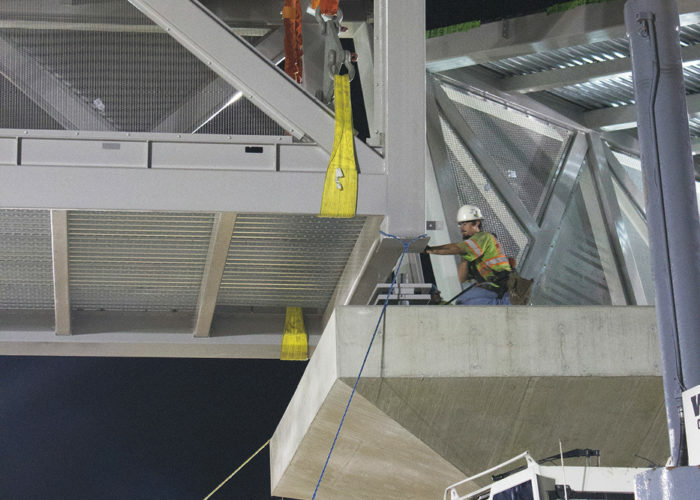 The Metropolitan Washington Airports Authority, the managing entity of the project, will turn the project over to the WMATA, which will operate it as part of Washington’s regional Metrorail system, upon completion. 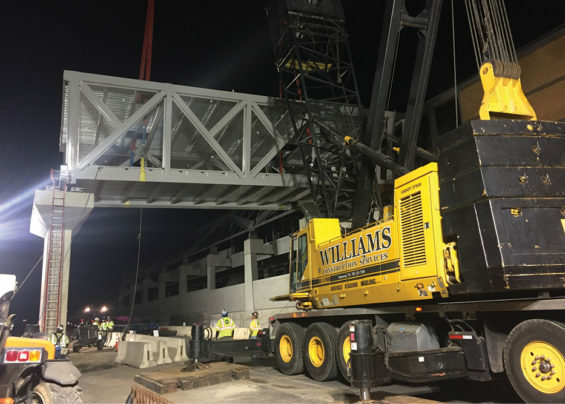 Dulles Corridor Metrorail Project crews set the first pedestrian bridge at the Silver Line’s Reston Town Center Metrorail Station over the westbound Dulles Access Highway in later September. 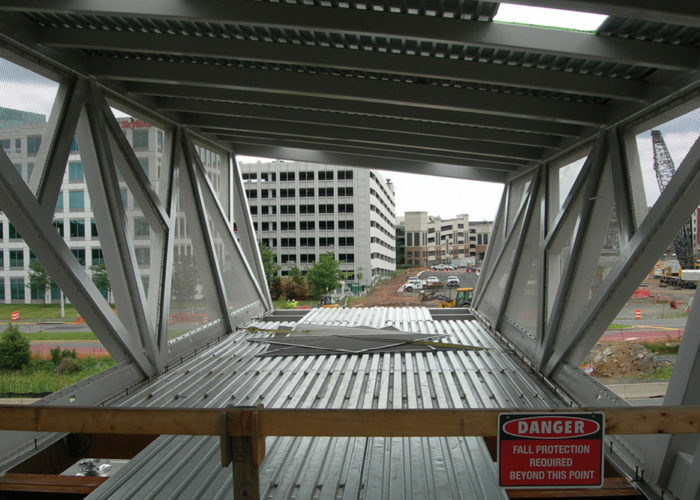 The Dulles Corridor Metrorail Project has completed the first pedestrian bridge for Phase 2 of the Silver Line project. This bridge connects Innovation Center Station to an entrance pavilion. 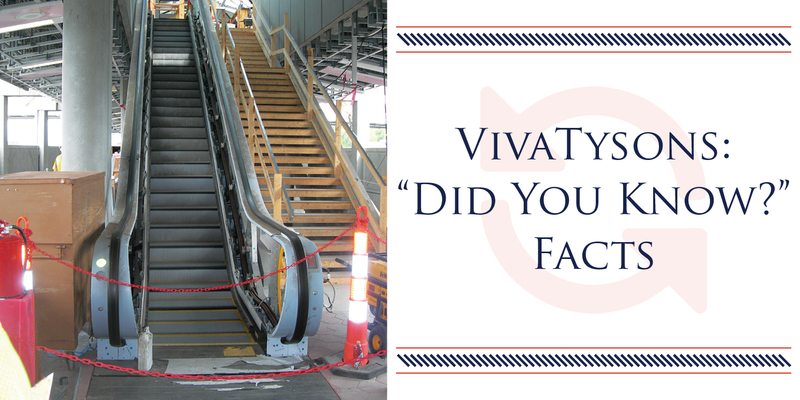 This station will host bus bays, a kiss & ride, and more than 2,000 parking garage spaces. 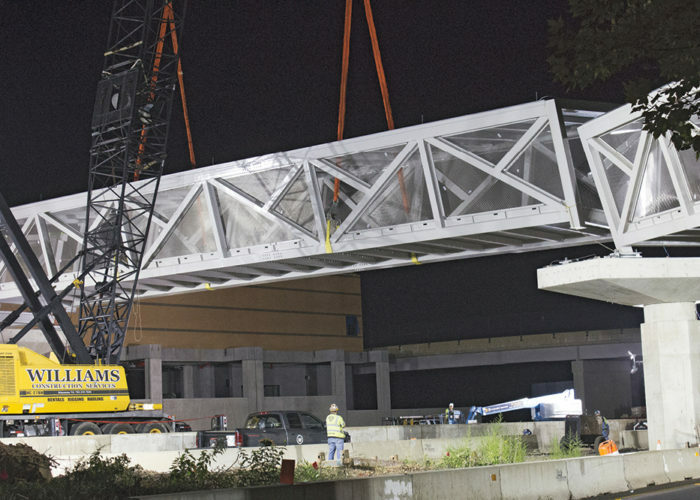 A pedestrian bridge is set over the bus loop at the Herndon-Monroe Park & Ride facility. 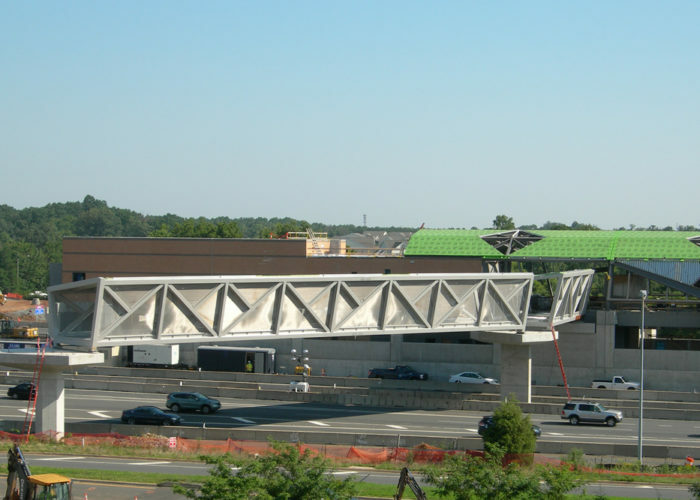 The pedestrian bridge will be integrated with existing and future Park & Ride infrastructure to provide access to the Silver Line’s Herndon Station from the south side of the Dulles Toll Road. The train storage yard or the “lay up yard” looking west toward the future Maintenance and Service and Inspection buildings. 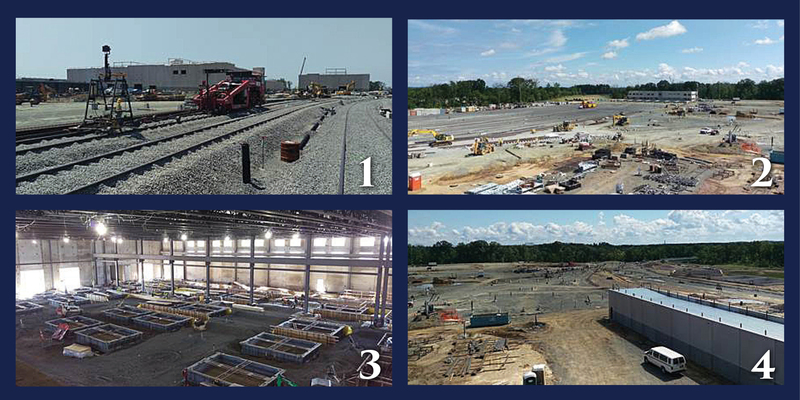 Contractor Hensel Phelps will be installing 56 track switches in the Dulles Maintenance Yard for train storage. Facing east from the future Control Tower toward the Transportation Police Building. Train storage track installation is underway at the Dulles Maintenance Yard. Inside of the Service and Inspection Building, contractor Hensel Phelps is forming and pouring hoist pits and turntable supports that will allow the maintenance crews to lift entire rail cars and work on the underside of the trains. Facing the Service and Inspection Building looking toward the abutment. The rail yard entrance is being prepared for tracks and switches to bring trains into the maintenance yard from the future Silver Line.